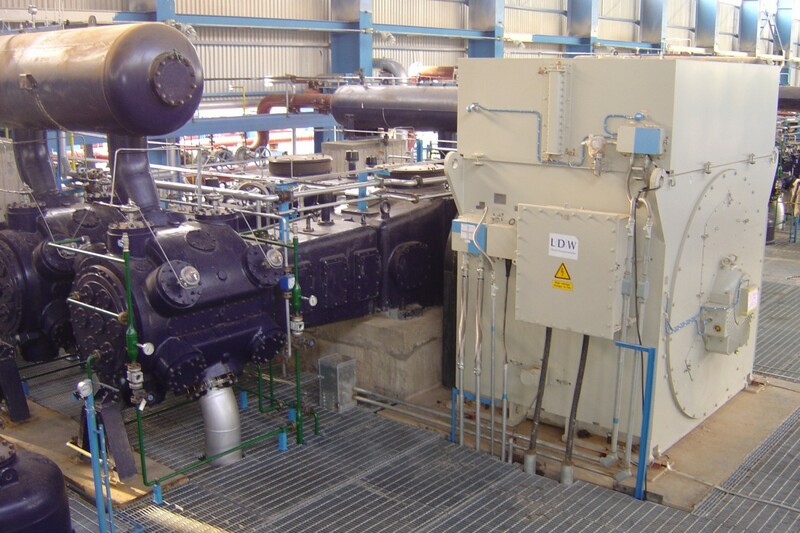 Application: Motors as driver used for a reciprocating compressor for gas compression in a refinery process. 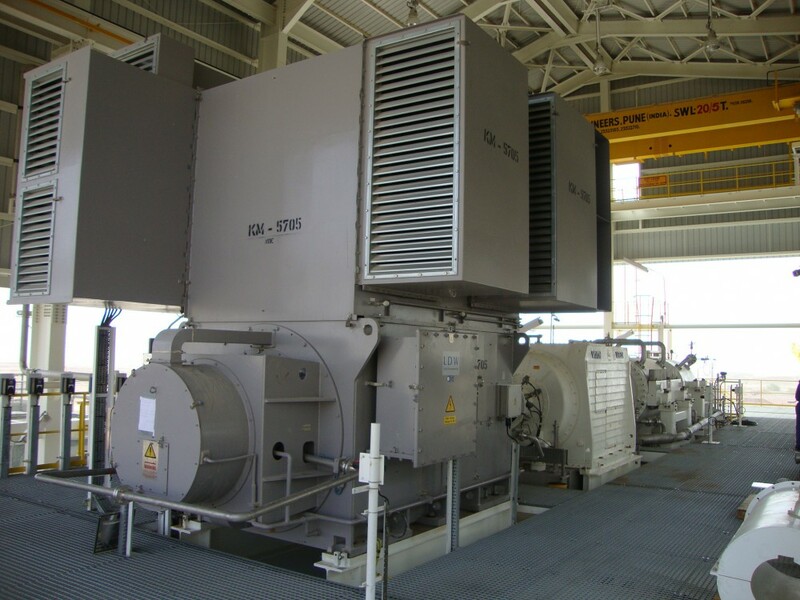 Application: Motor as drive for a compressor for support of oil production. Special cooler design to withstand even sandstorms in the desert. 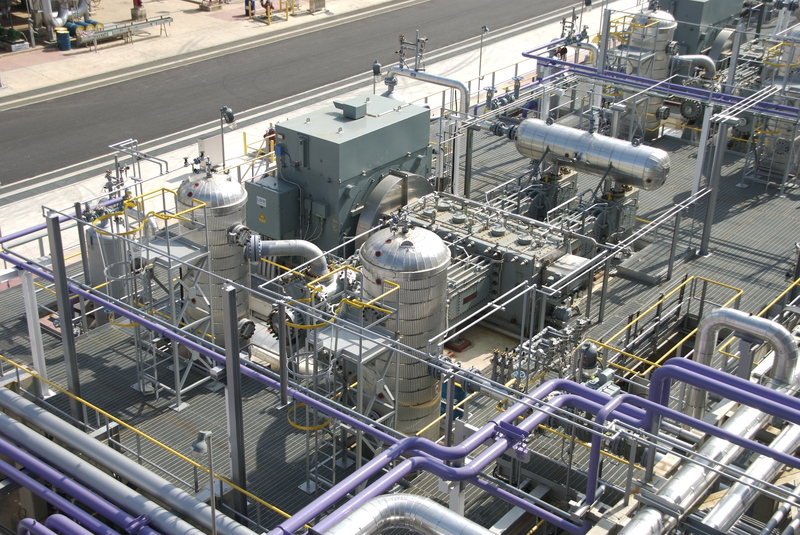 Application: Motor as drive for a reciprocating compressor in a refinery process. 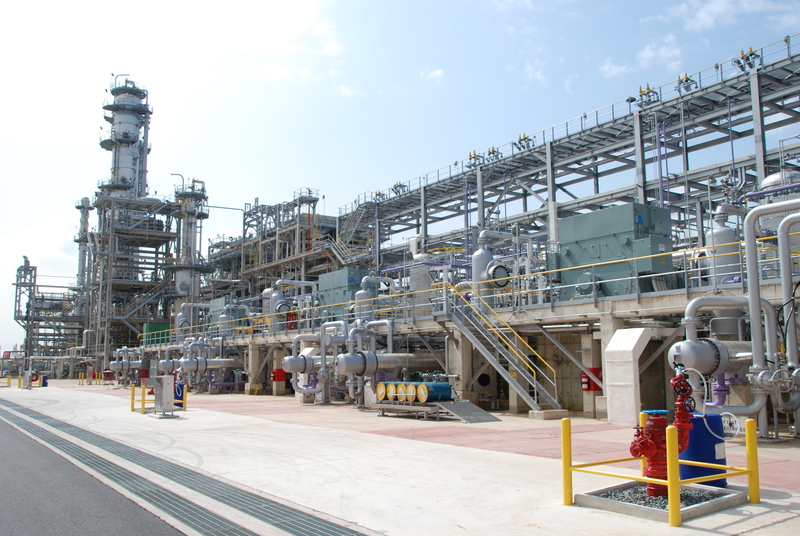 More questions about Oil & Gas?